I’ve broken my King virginity, but not necessarily by choice. My Honours study requires an exegesis, and I’m exploring duality within dystopian fiction protagonists. This means that I need example novels to review and critic in my thesis – enter, Stephen King. Gunslinger, published in 1982, is the first novel in a five-book dystopian series. It also took King twelve and a half years to write Gunslinger, which makes me feel better that I’m still working on my novel as it ticks over to three years. Gunslinger has all the elements of a typical dystopian novel: few characters, melancholic atmosphere, depressing setting, and tragedy. And when I say tragedy, I mean death, of course. You can’t have a dystopian novel without a few deaths. 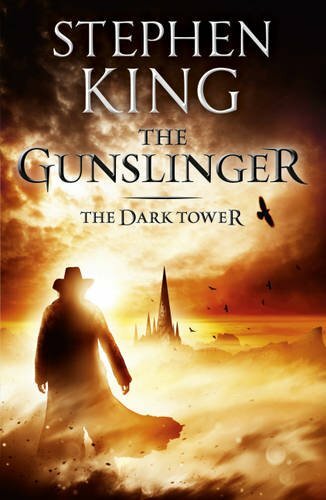 The story itself is a little slow and confusing, not much information is given about Gunslinger, or his rival, The Man in Black. But the setting is established well through the interactions between Gunslinger and Jake Chambers, a young boy who died from being pushed in front of a car. He’s alive in the book, but that’s because the setting is almost a parallel universe, which I guessed is somewhat like the ‘afterlife’ and The Man in Black is actually the grim reaper. But, to find out if I’m right or wrong, I’d have to read the rest of the novels. And for the time being, I think I’ll leave it at Gunslinger. Gunslinger, whose real name is Roland, is quite the anti-hero. He sacrifices Jake, but Roland knew he was going to have to do that from the beginning of the book. So did Jake, but he went along with Roland anyway. Roland also had to kill every person in a small town because The Man in Black placed a curse on him. 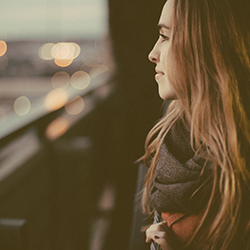 Among these people was Allie, Roland’s short-term lover. 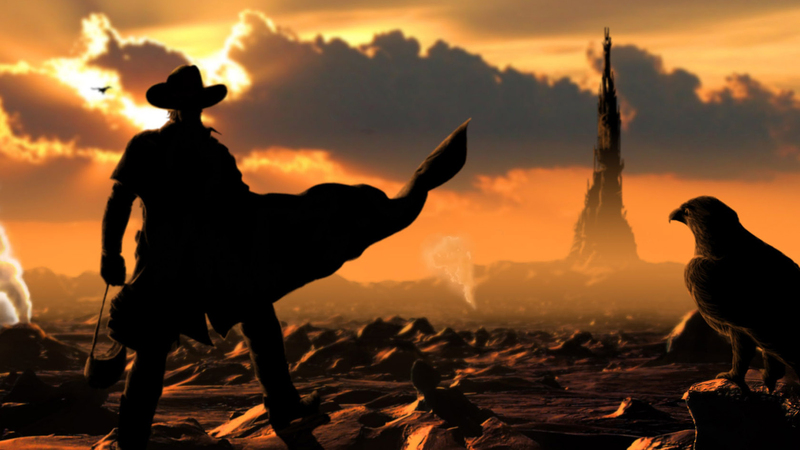 Roland is on a quest to find the Dark Tower, which he’ll probably get to in the final novel. In Gunslinger, Roland ventures through towns and across deserts, mostly by himself. And while he does this, very little information is revealed about anything. My edition starts with a quote by Stephen King himself. He wanted to create an epic like Lord of the Rings. Gunslinger is no Fellowship, but it definitely is the beginning of an epic tale. The Next Novel on My List? Fahrenheit 451, by Ray Bradbury.